S.U.N. 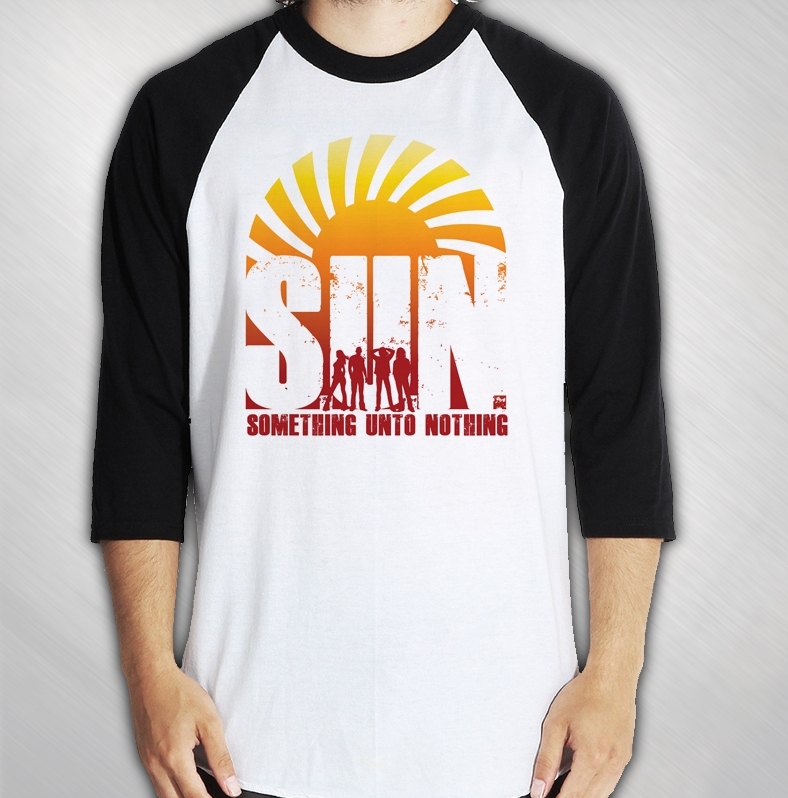 - Something Unto Nothing - S.U.N. album cover printed white on a black 100% cotton men's tee, in honor of the release of S.U.N. 's debut CD!